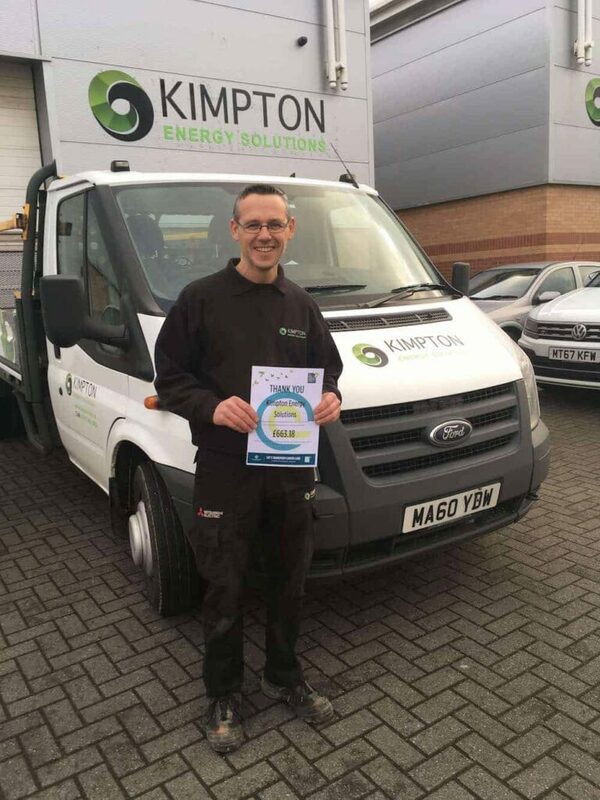 Here at Kimpton Energy Solutions we have believed in living up to our corporate and social responsibility since the business was formed in 1963. We believe we should be a force for good and care about our customers, our team and the area in which we live and work. We aim to maximise our positive impact and minimise our waste within our community and beyond. You can download our full Corporate and Social Responsibility Policy here. As a family-owned Wirral based company we have always believed in supporting our local community. We do this through our commitment to supporting our own team in their own charitable endeavours as well as local charities and local volunteer run organisations, to which we give time, money and support. We fully understand the impact we have as a local employer in supporting our local economy. Almost all of our team live and work within Wirral. We have offered work experience to many Wirral school children and undergraduates. We have recruited over 100 apprentices within all areas of the business and many still work with us today, some in very senior positions. We encourage our team to have a positive impact on the community in which they live. At Kimpton Energy Solutions we work hard to reduce our environmental impact, both in the way we operate as a head office and on-site in the projects we deliver. Our overall aim is to ensure that all operations are carried out in a way that achieves the highest standard of Environmental care (ISO 14001) and Occupational Health and Safety (ISO 18001). These aren’t just tick box standards but are ways of thinking and working that are championed throughout the business. You can read our full environmental policy here. We believe in delivering quality throughout the business and have maintained the Quality Standard BS5750 since 1989 and were the first to achieve this for any company of our size in the North West. Wirral Metro Swimming Club is a performance swimming club based at Europa Pools, Birkenhead. One of our team volunteers for them and Kimpton became sponsors to add to their much needed funds for attending swim meets that are held UK wide. 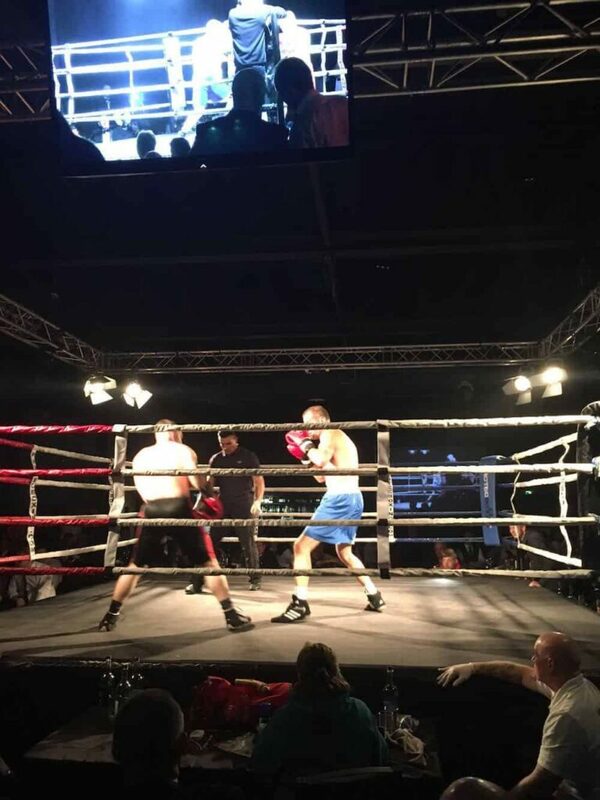 Our Managing Director Richard Kimpton trained for over six months, lost huge amounts of weight in order to take part (and win) a white collar boxing event that raised many thousands for the Charity. We have worked with Anselmians for many years and been the lead sponsor in numerous events at every level of the game, from the mini rugby and the women’s team, right through to our involvement with the recently promoted first team that now play in the North One West League. 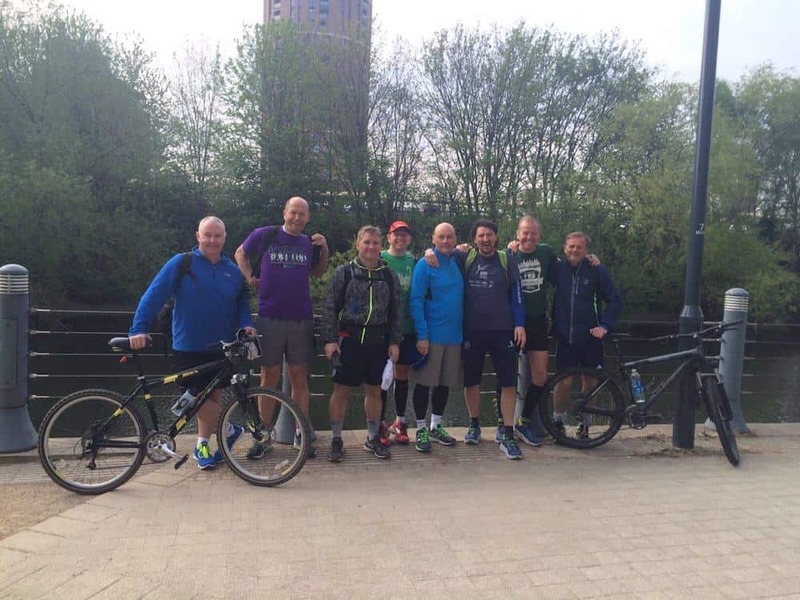 Two of the Kimpton directors were part of a team that took part in a sponsored run from Leeds to Liverpool over four days – a distance of some 130 miles. As part of the fundraising, the team also contributed £10k towards the complete refurbishment of their playground. We have Sponsored teams in both the Princes Trust and Macmillan Cancer Care Golf Days. 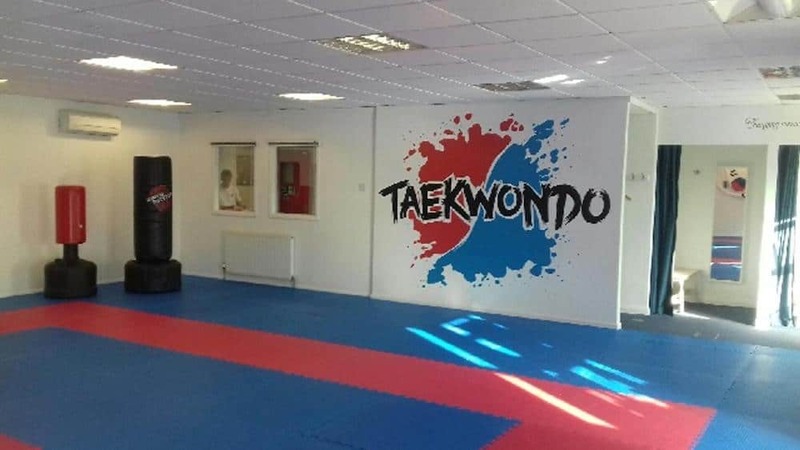 Working with our friends at Trustland, we completely refurbished the changing rooms at this boxing club. They began back in 1982 with the motto “We never turn anyone away” which fits in perfectly with our CSR aims. 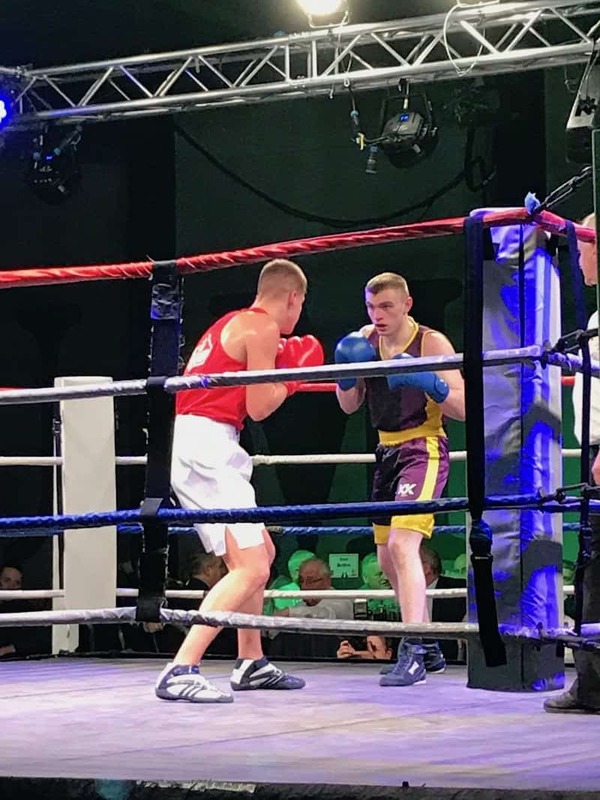 They aim to give youngsters the opportunity to learn the art of amateur boxing in a safe environment. One of our apprentices, Connor Leatt is an active member. Working with this great sporting club we reconfigured their existing heating system to suit the buildings new use as a sporting venue. It had previously been used as office space. In a recent project, Lee Williams our storeman/driver organised an U14’s football charity tournament that managed to raise in excess of £600 for the Clatterbridge Cancer Charity. The charity is doing fantastic work and are in the process of building Liverpool’s first cancer hospital in the centre of the city.